Sochi is a city in Krasnodar Krai, Russia, situated on the Black Sea coast near the border between Georgia/Abkhazia and Russia. 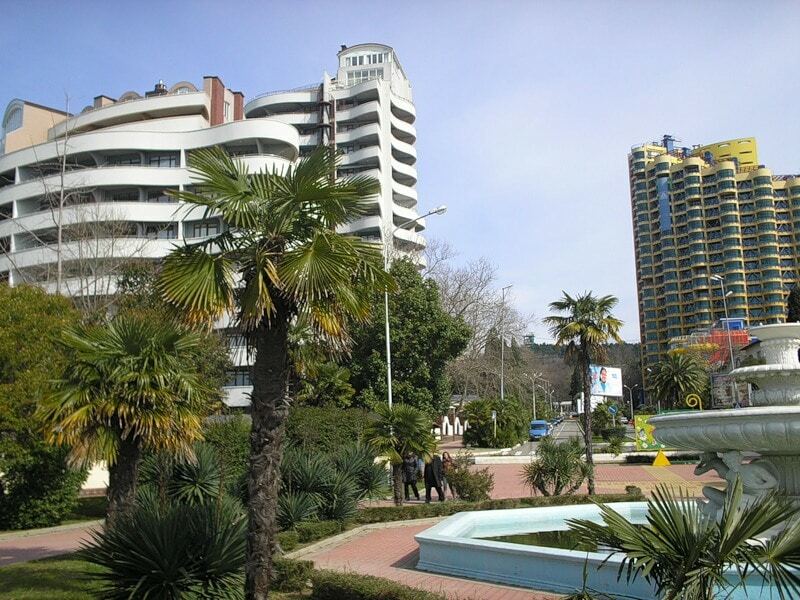 Greater Sochi sprawls for 145 kilometers along the shores of the Black Sea near the Caucasus Mountains. According to the 2010 Census, the city had a permanent population of 343,334; up from 328,809 recorded in the 2002 Census, making it Russia’s largest resort city.